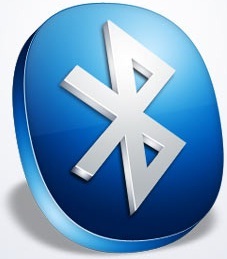 Bluetooth Framework supports BlueSoleil, Microsoft and Toshiba Bluetooth drivers on Windows XP, Vista, 7, 8 and 10. Note: some features require Windows 10 only (see remarks below). 1 Bluetooth LE GATT features are supported only with BluetSoleil and Microsoft Bluetooth drivers. 2 Bluetooth LE Beacons are supported only with Microsoft Bluetooth drivers on Windows 10 platform. 3 RSSI measurement available with BlueSoleil, Toshiba and Microsoft Bluetooth drivers (Windows 10 for Microsoft driver required).